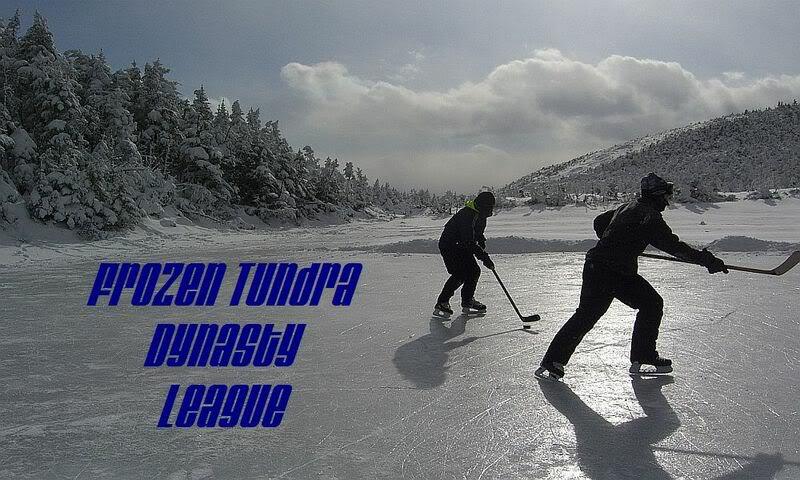 Home of the Frozen Tundra Dynasty League! All league rules will be posted in this section. Make sure you take a careful look at them. All type of league settings will be posted in this section. Bidding takes place here. Must include name, position, team, and etc in bid.